Ceramic or porcelain tile is easy to maintain and resistant to regular wear and tear. There is a large selection of ceramic, porcelain, and composite tiles, marble, natural stones, and glass that offer smart choices for your floors, counters, backsplashes, and shower surrounds. FIX IT! 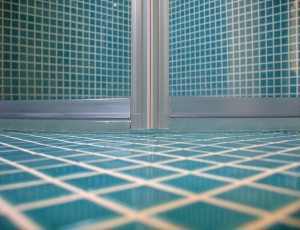 specialists can repair or regroup, repair existing tile surfaces or install new tiles. We work with ceramic, stone, glass and composite tile materials. Grout discolours and wears away, leaving your floors, showers and countertops susceptible to damage. 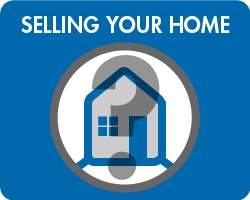 Minor tile repair and maintenance items, such as caulking and grouting, and resealing grouted surfaces are often forgotten when life keeps homeowners busy. 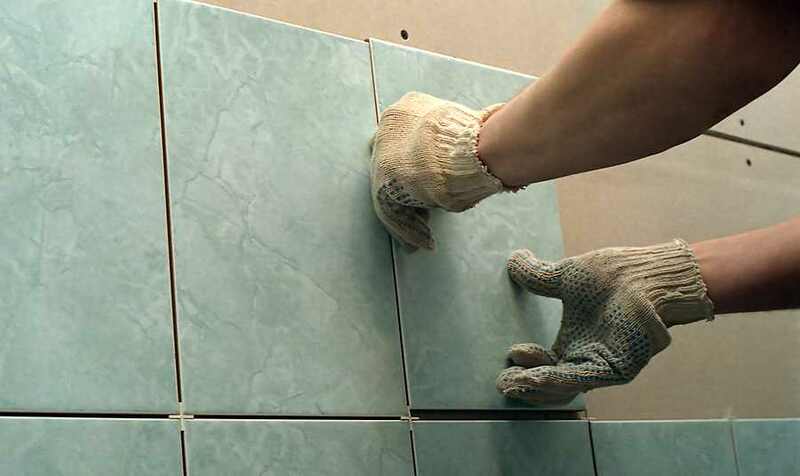 Regular maintenance will keep your tile surfaces looking new. A FIX IT! professional is ready and available to inspect all of your tiled areas for maintenance issues.